03 Feb 2017 | Posted by ssmith | 0 Comment. The Delaware Department of Corrections veteran who died during a day-long hostage situation inside a prison “saved lives in an emergency situation” by warning other officers to get out, according to a union official. “This has absolutely been probably the hardest day of my life,” Klopp said. 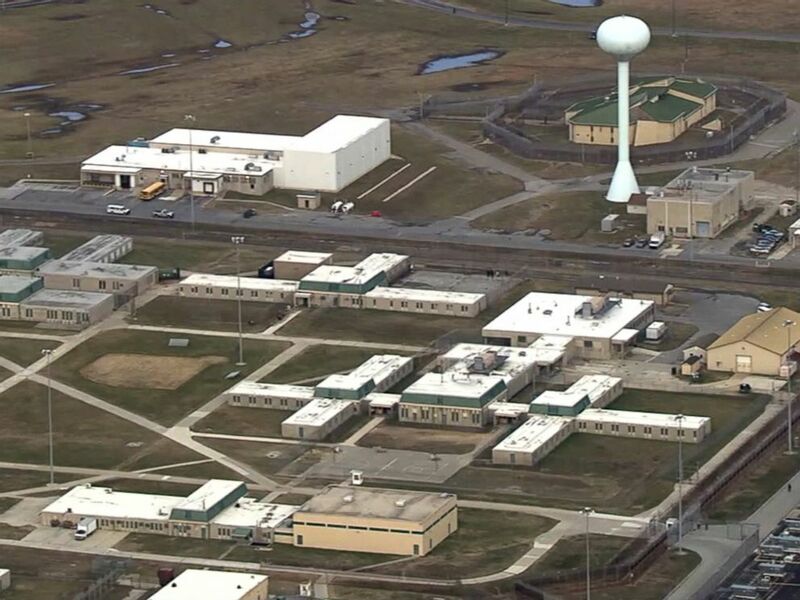 Vaughn Correctional Center near Smyrna, Del., remains on lockdown following a disturbance, Feb. 1, 2017. Klopp this afternoon blamed staffing issues for Floyd’s death and vowed to work with legislatures to make sure this never happens again. The corrections department did not immediately respond to a request for comment about staffing. 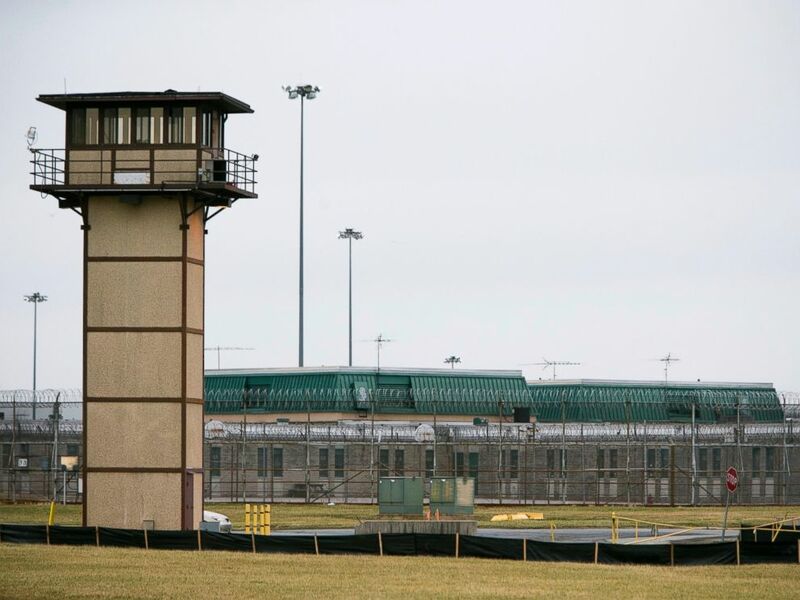 The James T. Vaughn Correctional Center is Delaware’s largest male correctional facility, with approximately 2,500 inmates. Klopp said discussions about DOC issues including staffing, training, retention, shortages and overtime have been ongoing for some time, and he said he had no assistance on these issues from Delaware’s previous governor. Klopp said he’s had good conversations with Delaware Gov. John Carney — who became governor in Jan. 2017 — and he has faith they can work together to fix the “systemic issues” in the DOC that he said have existed for at least the last 8 to 10 years. Carney this morning vowed to leave “no stone unturned” in the investigation. “We will bring every resource that we have to sort out this issue and this problem to make sure correctional facilities are secure and that the employees who work there are safe,” he said.